Crab legs are a delicious seafood treat and they can be cooked a number of different ways. 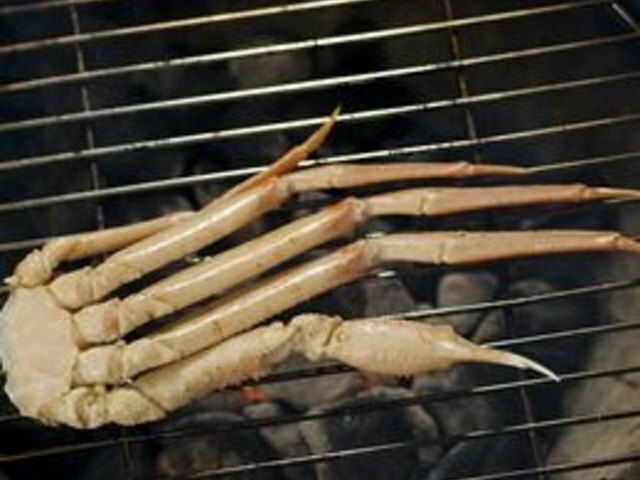 Grilling presents an exceptionally easy way to prepare crab legs quickly and with a maximum of flavor. Clean the grilling surface thoroughly and brush with a little cooking oil. Preheat the grill to medium high. 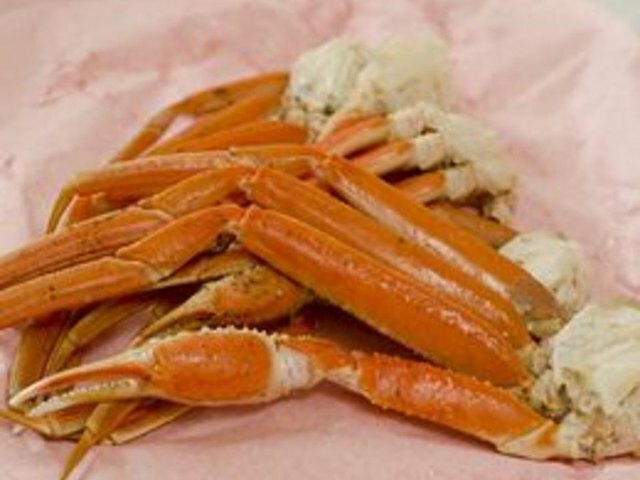 If you use frozen crab legs, make sure they are completely thawed. Take your crab legs and punch a few holes in the shell with the tip of a sharp knife. This will ensure the heat from the grill penetrates better and cooks the legs through. Place the crab legs on the grill, the red (top side) of the shell facing down. Brush legs with butter/oil and cook for 5 minutes, turning once, then cook for an additional 5 minutes. Crab legs are best when served with clarified butter as a sauce. Lemon is a good addition to any kind of seafood. 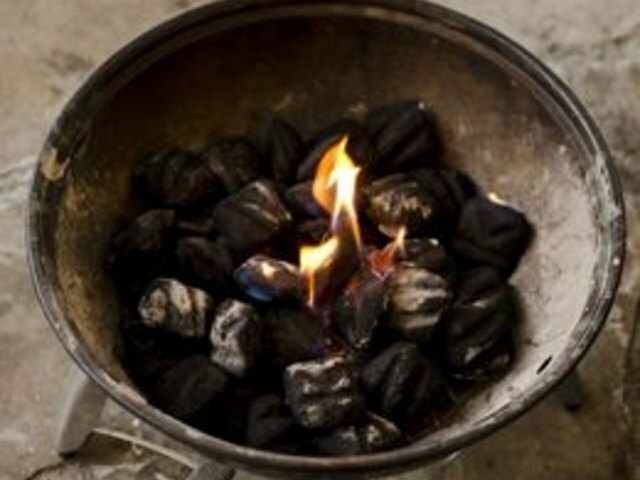 Don't allow the shells to burn, but grilling marks are to be expected. How Long to Cook Corn on the Grill?